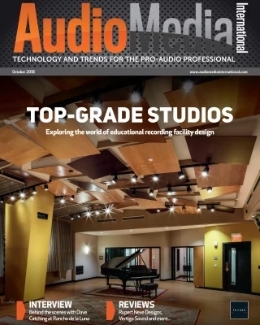 With many just arriving back from four days in Anaheim, California, the pro audio calendar is offering little in the way of respite, as the industry gears up for the ISE 2012 show in Amsterdam. 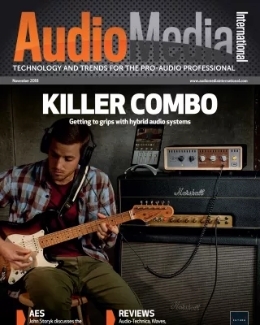 Taking place from January 31st-February 2nd, the RAI Convention Centre will host what is expected to be another record breaking year for the annual event, which sees the international pro audio community make its way to Amsterdam for three days of exhibitions, demonstrations, educational sessions and industry gatherings. Among those looking utilise the ISE platform to showcase its latest products and formally launch its brand new loudspeaker range is Tannoy, who will be offering a world-first glimpse at its new series. 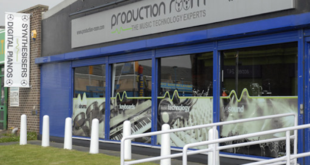 Furthermore, Tannoy, Lab.gruppen and Lake will also be introducing TC Group’s new global Applications Engineering and Training (AET) Group, headed up by Tannoy’s former director of product development, Graham Hendry, who will be on hand for questions and photographs. 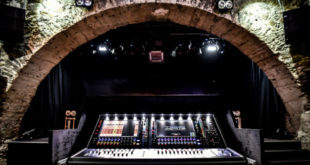 Yamaha will also be in attendance at this year’s event, presenting its newly launched DXR loudspeakers and MPG mixers for the very first time in Europe, while Genelec will also be taking the opportunity to make some much-anticipated press announcements at the show. Meyer Sound is set to announce a number of additions to its existing product range, whilst dBTechnologies will also be displaying a selection of its finest products. 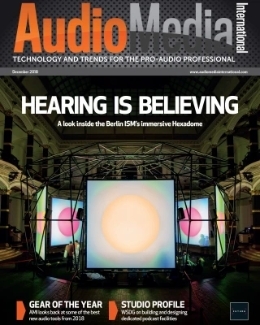 With much more news on its way in the lead-up to ISE 2012, API will be reporting live from the Amsterdam RAI to keep you up to date with the latest news and developments.